At this year’s UCU Open in Utrecht, three members of DKWien were part of two amazingly successful teams. One was a mixed team: Miri Muntean from DKWien and George Hames, former Oxford Union debater. 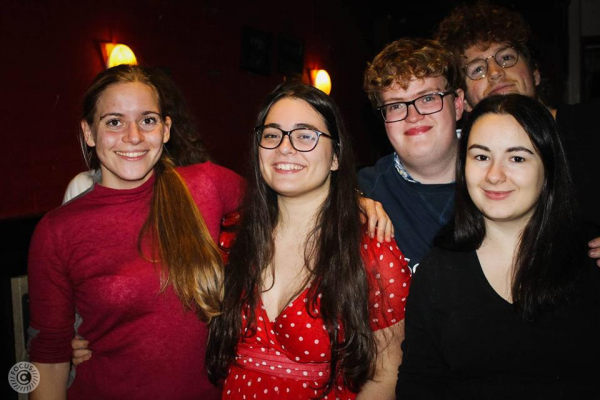 The other one was composed of the two freshers Marina Kojic and Natalija Ljubic, who only started debating this season. At first glance, it might seem like an unusual delegation, but what these four happen to have in common is EUDC Novi Sad. Marina, Miri and George bonded during their time in the Organisation Committee and Natalija joined the event as a last-minute-emergency-volunteer. despite both being Novices, were able to reach the Pro-Am Final. Both Miri and George also made it among the top 10 speakers of the tournament. R2: This House Believes That Governments Should Stimulate Renting Rather Than Buying Houses. 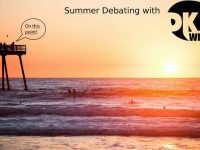 Vienna Freshers‘ 2013 – Start off your debating life!